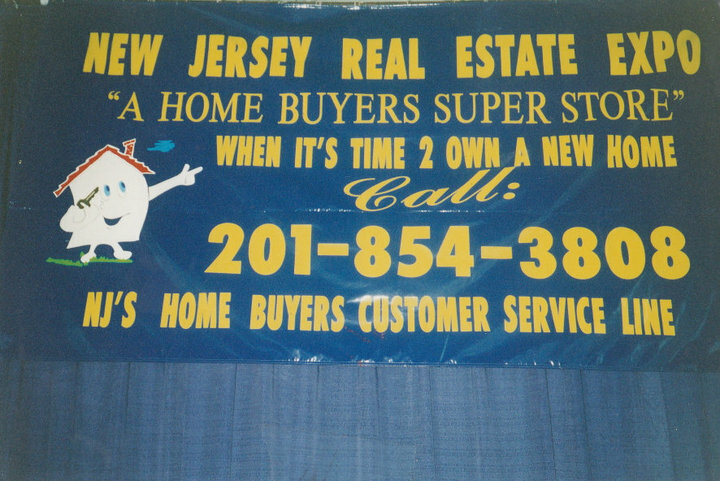 The New Jersey Real Estate Expo: A Home Buyers Super Store. R.E.S.T. “Real Estate Sales Training” Seminar Series: “You have to REST to succeed. Weekly “Real Estate America” TV Show on Univision: Targeting the Hispanic Homebuyer market in the East Coast. The first with several innovative Advertising and Brand marketing campaigns. Today Luis offers the Professional Parenting methodology that gives parents in the workforce the skills to thrive while being parents. Whether a person is a parent or works with parents, being effective in empowering parenting is a must have skill set. The New Jersey Real Estate Expo: A Home Buyers Super Store by Luis Moro Productions. 1) The New Jersey Real Estate Expo: A Home Buyers Super Store. This creative business strategy resulted in breakthrough leads and sales with thousands of home buyer and seller clients for real estate companies, new originations for mortgage companies, and business for the range of products and services related to the real estate buying and selling process. 2) R.E.S.T. “Real Estate Sales Training” Seminar Series: “You have to REST to succeed. Luis created “R.E.S.T.” The “Real Estate Sales Training” seminar series incorporating VSA Consulting Group Transformational methodology with Real Estate and Mortgage Sales. The results of the REST strategy was simple yet profoundly effective. Luis’s Real Estate seminars where one of the first that launched the Real Estate sales training industry to a new level across the country. 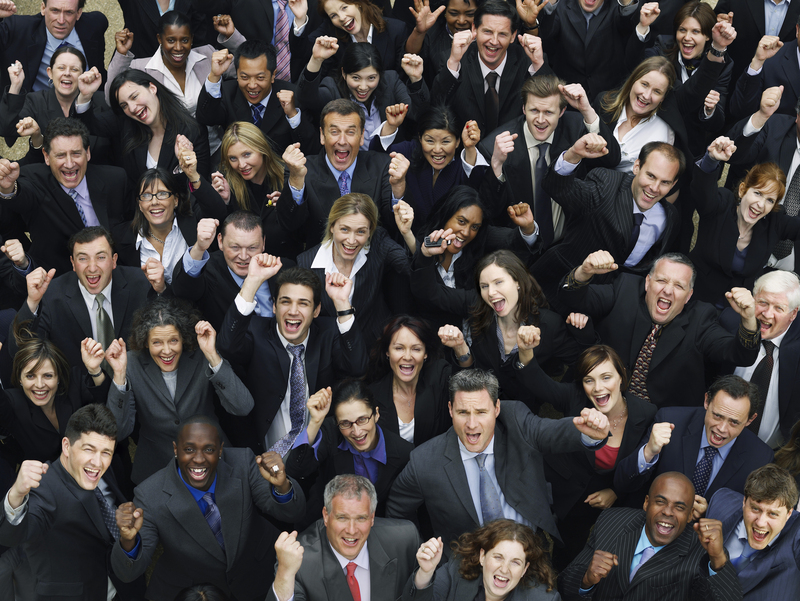 Real Estate Brokers loved “R.E.S.T.” because it provided Real Estate agents weekly, results-based training, and development over a three month period that empowered, motivated, and educated their sales agents to produce sustainable results over time. The course where brought to local communities weekly versus agents having to travel. “R.E.S.T.” united Luis’s mortgage sales team from Jersey Mortgage with the opportunity to engage with a range of realtors from diverse offices weekly to learn together, grow together, and build long term relationships. It was like going to college and becoming friends with all the students who happened to be real estate agents. Luis created, wrote, directed, produced, and hosted the weekly television show “Real Estate America”. The talk show educational format of the program included regular notable guests including U.S. Senator Robert Menendez, NJ Congressman Albio Sires, and a range of Real Estate brokers who discussed how to buy your own home. Real Estate America was an instant success obtaining thousands of home buyer leads from Florida to New Jersey for participating Realtors simultaneously expanded regional notoriety for all guests. 4) Innovative Advertising and brand marketing campaigns that included. Luis was the first supermarket shopping card advertiser in America. He secured shopping cart advertising for the State of New Jersey pioneering an industry that’s now well established. The logic was simple: Place profile images of loan officers in a “Law firm like” library book settings which created instant recognition, knowledgeable branding, and relationships with potential clients in local communities while they shop for groceries. Luis was the first to advertise right on MLS, multiple listing books. Statewide Direct to Public Free Pre-qualification opportunities. Luis was the first to place full page advertisements using “free pre-qualification applications” in Real Estate Homebuyer Magazines. Potential buyers simply filled out the form on a page and faxed the form directly to his office at Jersey Mortgage Company, Cranford, NJ. The instant success was expanded to placing the same offering in the New Jersey Star Ledger Newspaper creating a weekly Statewide inbound abundance of “pre-qualifications” for mortgages requested directly between buyers and loan originators. Loan officers were now able to give pre-qualified homebuyer leads to their best Realtor clients across New Jersey.